Ibiza Club News Radio is the only place to hear inside information to what’s happening in Ibiza. 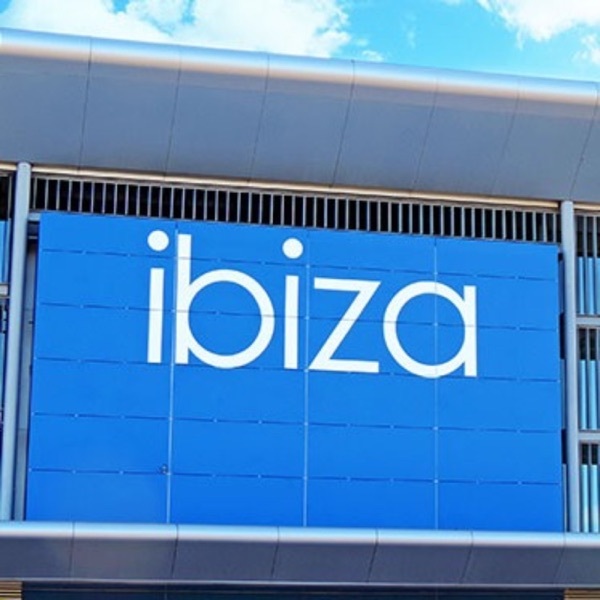 Each week Al Gibbs takes you through all you need to know regarding Clubs, Bars, Beaches, Concierge - If you're heading to Ibiza and there is anything you don’t know or want to know about Ibiza hit 'SUBSCRIBE' and stay up to date! Ibiza Club News Radio 25 | Is It Summer Yet?! Ibiza Club News 24 | A Whole New Us! A whole new show this week with new exclusive features including the Hottest tracks powered by Beatport, the Rewind & Replay and the Rumour Mill with Dwayne Muffin! Ibiza Club News Radio 23 | A Change Is Coming! Big tunes this week to beat away the January Blues as we drop all Ibiza bangers! This week is the first episode of 2019 and Al takes us through 60 minutes of the hottest tracks on the island right now! 15. ​Kevin Saunderson & Justin Cholewski - Spicy Mug (Extended Mix). Ibiza Club News Radio 20 | Happy New Year! Al Gibs rounds up everything you need to know about whats going on for New Years on the Island. Ibiza Club News Radio 19 | Which Two Clubs have been shutdown?! Tune in this week to find out which two clubs have been up to naughty things and are paying the price! This week Al takes us through some Batshit Crazy Rumours that are circling around the island right now! Ibiza Club News Radio 17 | Is Martin Solveig Intoxicated!? Al is back with a bang this week with all the hottest records from the island this week! Plus - Martin Solveig may have landed himself in a bit of bother... tune in to hear what's happened! Al Gibbs is back this week and drops the lowdown from the Island over the past week - including 20 Euro Club Tickets could be on the cards for next year! With Dwayne in New York, Al Gibbs is back this week dropping bombs of knowledge on the news of Ibiza 2019 so far. This week Al Gibbs stands in for Dwayne and takes us through the latest inside scoop for Ibiza 2019! Just after Halloween in Ibiza, Dwayne takes us through all the hottest tracks right now. This week normal service resumes with Dwayne guiding us through the hottest house bombs right now. This week we wind it back in time and reminisce with bangers from the 90s! Dwayne finds time to drop this week's episode, literally in the middle of the Closing Parties. In this week's show Dwayne talks about all the events happening throughout the week and also the show is now on Spotify! In this week's show Dwayne releases all the info you'll need to know on all the major closing parties from around the Island. Ibiza Club News Radio 05 | Glitterbox! Episode 5 is themed around the much loved Glitterbox at Hï on Friday Nights. Including an interview with Ibiza veteran and owner of Sonic Vista Studios - Henry Sarmiento. Ibiza Club News Radio 04 | The Return of Space Ibiza?! This is the brand new radio show from Ibiza Club News. Bring you all the latest news and gossip from the White Isle. The first episodes features 60 minutes of Ibiza Classics – Check it out!